for facts has no room in his life for deceivers. can be used for good, she strives for acceptance in a world of doubters. to forge a partnership…or possibly more? Seeing Love is a riveting novel that will hold you to the dynamic end! Jude Stedson was a SEAL… at least until an injury while on a mission left him with an honorable medical discharge and no direction as to what to do next. He even relegated his girlfriend to friend status until he could decide what he wanted to do with a life that had been dedicated to the SEALS. When a con artist set his sights on her family, Jude stepped in, willing to work with her cousin, a member of the Saints P&I. Keeping Sabrina safe gave him a new mission. Finding a new mission gave him purpose. When her life was threatened, Jude knew that nothing would stop him from saving her…or loving her. that no one else wanted or could solve. find the killer, using whatever means they can. life of the beautiful woman living next to his property. door who continued to intrude into her life…and her thoughts. Bethany long enough to give her the future she deserves? As an Amazon Best Selling Author, I have always been an avid reader. I joke that I “cut my romance teeth” on the historical romance books. 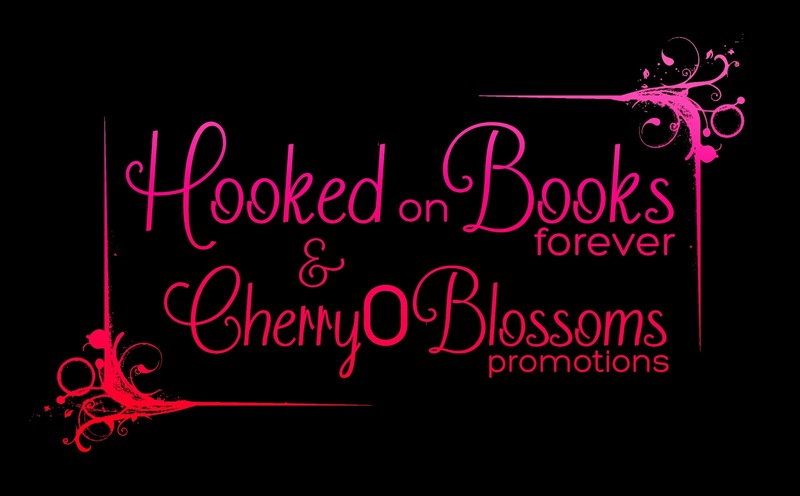 In 2013 I started a blog to showcase wonderful writers. In 2014, I finally gave in to the characters in my head pleading for their story to be told. Thus, Emma’s Home was created. My first novel, Emma’s Home became an Amazon Best Seller in 3 categories within the first month of publishing. 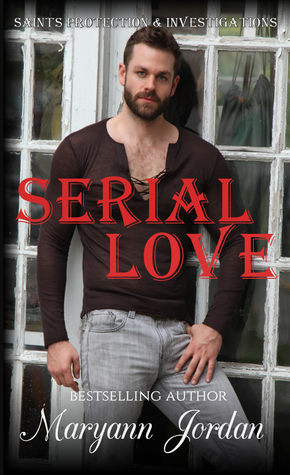 Its success was followed by the rest of the Fairfield Series and then led into the Love’s Series. 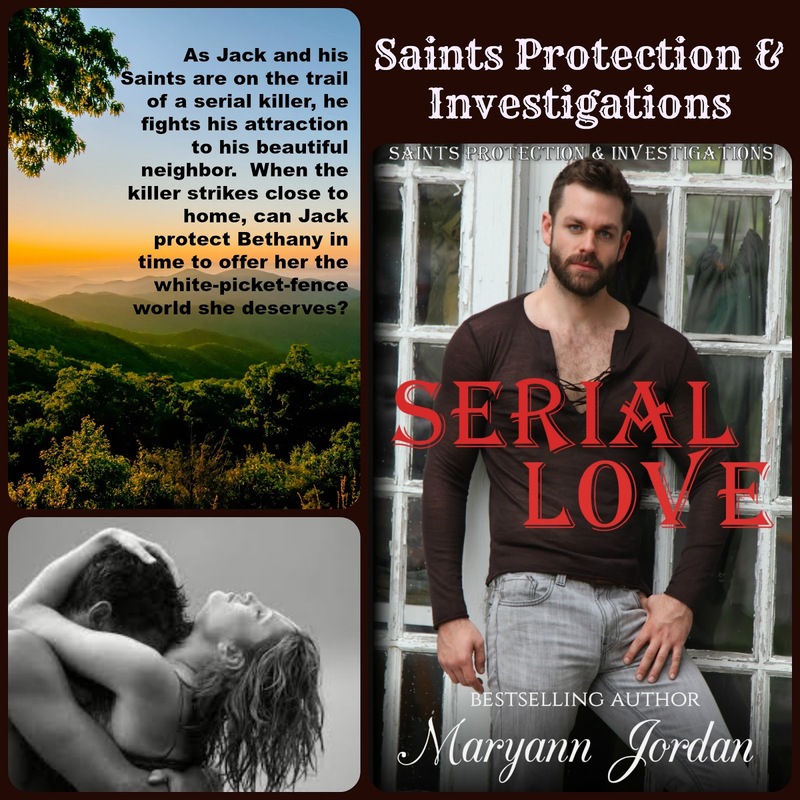 From there I have continued with the romantic suspense Alvarez Security Series and now the Saints Protection & Investigation Series, all bestsellers. 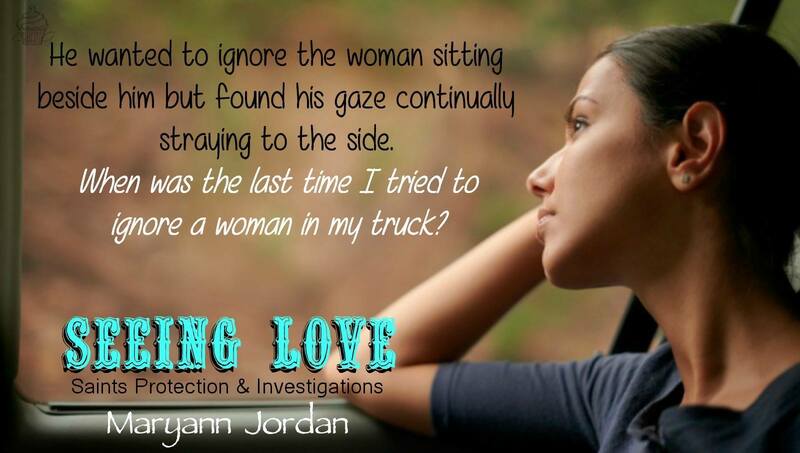 This entry was posted in BLOG TOUR, NEW RELEASE, Part of a series, Romance Military, Romance Suspense and tagged Maryann Jordan. Bookmark the permalink.